Sev Puri is an Indian snack and a type of chaat, originated from Mumbai. The crunch in the papdis and Sev, along with our tangy and spicy Sev Puri Chutney makes a yummy combination to eat. 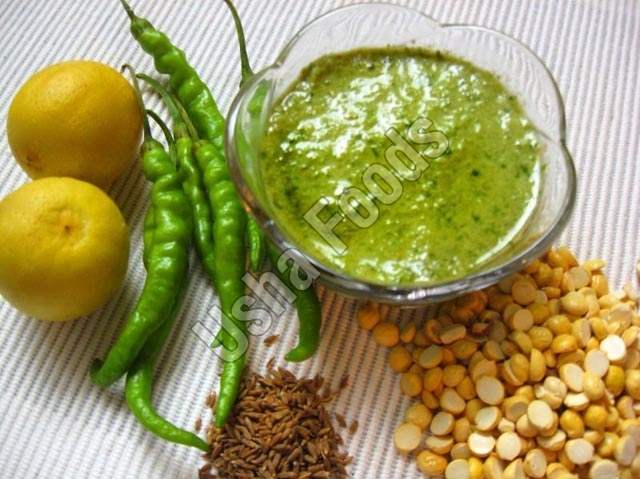 The Sevpuri Chutney, offered by us, contains Sweet Chutney and Green Hot Chutney. The Sev Puri Sweet Chutney is made up of tamarind, dates & jiggery, whereas, the Sev Puri Green Chutney contains coriander leaves, green chilly and spices. You can definitely try our Garlic Chutney with this. Arrange puri, add Delicious Sev Puri Chutney on top & enjoy the delicious snacks!